OFTEC is warning technicians to be extra vigilant after being alerted to a growing number of heating businesses that have been contacted by fraudsters. Fake advertising opportunities are a particularly popular tactic used by scammers. One recent example involved a technician who received a call from a person claiming to be selling advertising for a magazine on crime prevention. 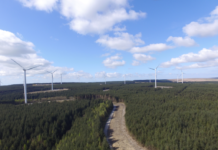 The call appeared genuine and they began by confirming the technician was OFTEC registered. Others have attempted to pray on the goodwill of victims by asking them to advertise in magazines for charities and other similar – but actually fake – good causes. If the victim becomes suspicious and attempts to cancel the arrangement, they will often claim to have taped the phone call and threaten to use it to enforce the ‘verbal contract’. Another approach used by fraudsters is to use deception to obtain your bank details. These so-called phishing’ scams – when fraudulent calls, emails or texts are sent in an attempt to gain personal information or payment include impersonating public sector bodies and placing large orders with businesses, establishing that payment must be made before work is undertaken so invoicing details are required upfront. Other variations on this tactic include pretending to be from banks or HMRC concerning self-assessment tax returns. Fake invoices are another ploy increasingly used by scammers who masquerade as a supplier and contact the business to say the account details on an outstanding invoice need to be changed in order for it to be paid. The business then innocently amends the details only to later find they have been sending money to a conman rather than a genuine supplier. 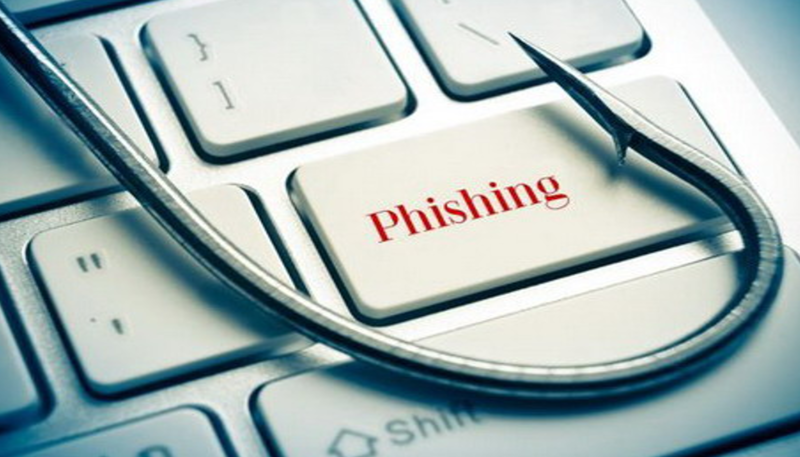 Figures from GetSafeOnline, the government-backed cybersecurity body, show that ‘phishing’ attacks –- rose by 21 percent during 2015. Furthermore, over half of all the attacks on businesses reported last year were made against small firms. 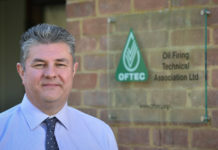 Malcolm Farrow, marketing and communication manager at OFTEC comments: “Heating firms, like other small businesses, can be especially vulnerable to scams and it’s not unusual for criminals to harvest contact details from online directories such as those on the OFTEC or GasSafe websites. 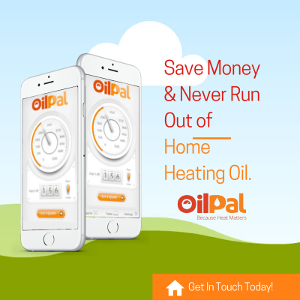 “Understandably, the majority of heating businesses we work with don’t feel the need to put formal security systems or procedures in place due to their size, and it’s very easy for owners to be caught unawares, especially when they are busy. Always ask for written details before committing to anything. Always compare email addresses and other details to previous correspondence. If you are dealing with a public body representative you have not previously communicated with, don’t be afraid to ask for proof of identification. 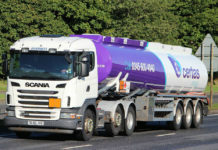 If a delivery address is different to usual, query why. There could be a simple explanation but it’s always best to check. Never open a suspicious email or click on a suspicious link. Web viruses don’t just ruin your computer, they can be used as a way to steal money. Free anti-virus software is widely available. Poor grammar or bad spelling can often be a tell-tale sign. Genuine companies will spend time proof reading correspondence. Numbers starting with 084, 087 or 09 are now premium rate so most reputable companies have stopped using them. However, they are used by scammers to trick people out of money. If you receive an offer that sounds too good to be true – it probably is.